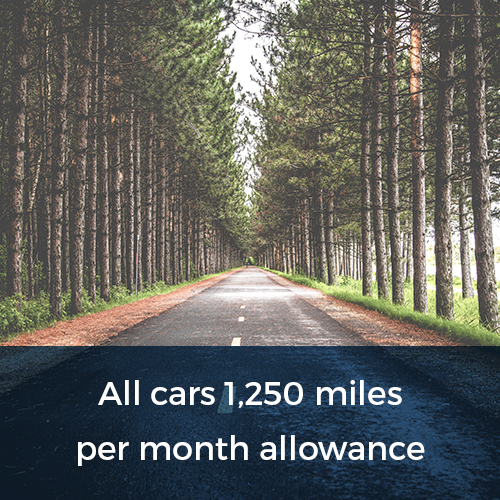 How Does Car Leasing Work With Flexed? 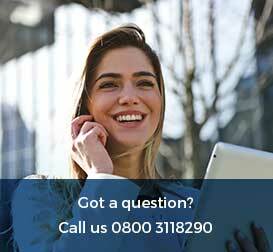 If you’re new to leasing, you probably have a long list of questions that need answering before applying for short term leasing or a long term contract with Flexed. 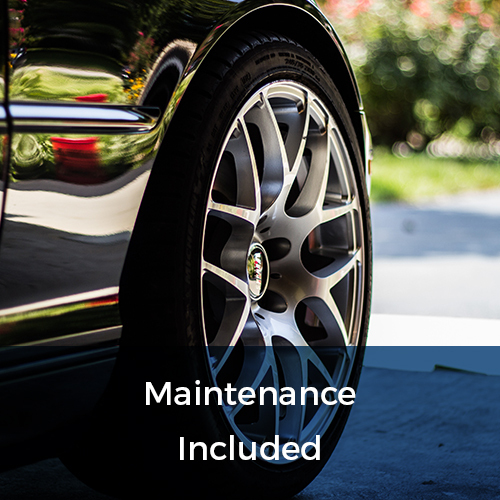 We try to make the whole process of leasing a car or van as easy as possible for our customers and the fact that we have our own in-house finance department means that opening a new Personal or Business Leasing account with Flexed is dealt with very quickly. What is and isn’t included in our short term contracts? One question that we’re asked a lot is what is and isn’t included in our short term contracts. Some people are also confused as to whether there are differences between Personal and Business Leasing Contracts. Vehicle insurance – this must be dealt with by yourself and a fully comprehensive insurance policy MUST be taken out with leasing. The customer taking out finance should be named as the main policy holder or a named driver on the insurance certificate. With leasing, the finance company remains the registered keeper and owner of the vehicle for the duration of your chosen lease term. If you’re involved in an accident or your lease car is stolen and the incident declared a ‘total loss’, you must inform us immediately. You’ll have to arrange for your insurance company to write to us confirming that the vehicle has been declared a ‘total loss’. An amount for settlement of the vehicle can then be decided. Should I Choose Personal or Business Leasing? This decision really depends on your circumstances and whether you’re eligible for Business Leasing because you’re a sole trader, limited company, partnership or LLP. You will have to fill out the appropriate application form based on whether you opt for Personal or Business Leasing, both of which involve a credit check. 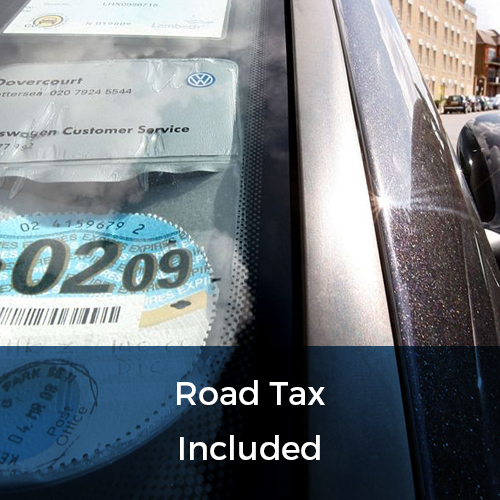 Leasing a car or van through your business does have its advantages, as you can claim back 50% of the VAT if your company is VAT registered and if the lease vehicle is used purely for business purposes only, you can even claim back 100% of the VAT. However, Personal Leasing might be the best option if you’re a start-up or a relatively new business and have only been trading for six to 12 months. Whether you apply as a Personal or Business customer, you’ll be asked to fill in a Personal Finance Application form or Business Finance Application form. When applying for vehicle finance your credit history will be checked before a decision is made based on your score and other information provided. Obviously, with Personal Leasing this is based on your individual credit history and a ‘good’ to ‘excellent’ score is generally what finance companies are looking for. With Business Leasing, your company’s credit history will be checked based on information, documentation and bank statements provided. Basically, before applying for Business or Personal car or van leasing, you must hold a full UK driving licence, be aged 18 or over, have a ‘good’ to ‘excellent’ credit score and prove that you can afford the monthly payments. With flexibile short term leasing, you lease a car or van for a minimum of 28 days, after which you can return the vehicle, lease for longer or swap to another make or model – and there’s no additional charges to pay! 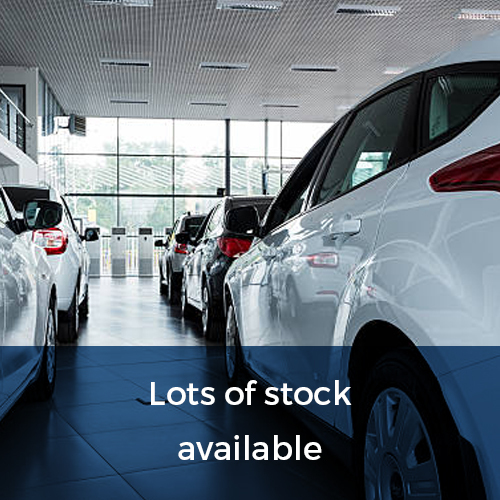 Short term leasing is the ideal choice if you’ve ordered a new vehicle but need something to fill the ‘gap’ until it arrives in stock or you have new members of staff on a probationary trial period but need to get them out on the road or you simply fancy trying out some of the latest models. Please click here to find out more about our business/personal car & van leasing services and special offers, or give us a call TODAY on 0800 311 8290. If there’s a specific model you’re interested in leasing or you’d like more information about short term leasing or long term rentals please get in touch: talk@flexed.co.uk or via our online ‘We are here!’ chat service.